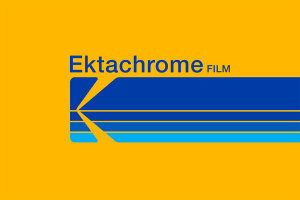 Kodak Alaris Ektachrome film came back to life in 2017 and the film range is now getting expanded even further. 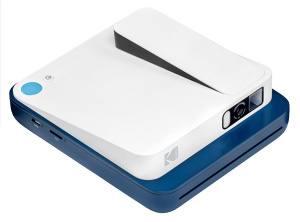 Kodak has introduced 2 new cameras, an instant printer and a collection of small projectors at CES 2019. 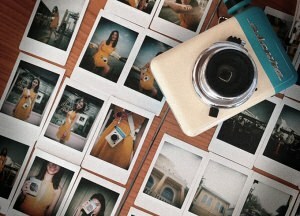 No batteries required for this instant camera that has a distinctive retro feel. 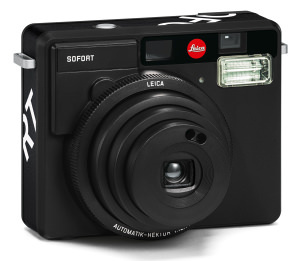 Leica has announced the black version of the Leica SOFORT Instax instant camera. 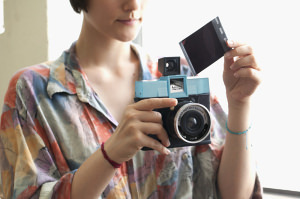 The Diana Instant Square from Lomography is an Instax that features interchangeable lenses. 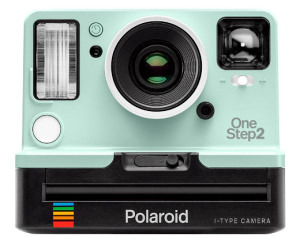 The Polaroid OneStep 2 has had a colour make-over that's minty fresh. 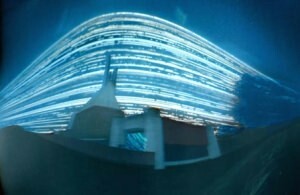 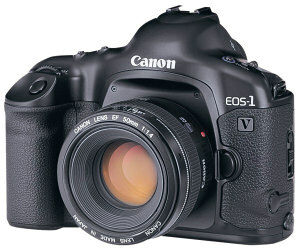 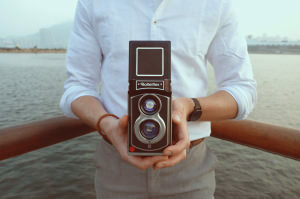 The Community Darkroom is holding another free event for photographers to enjoy. 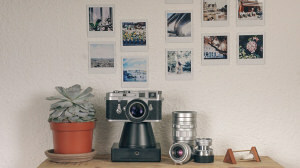 Rolleiflex is back with their twin lens reflex camera design but this time, it uses Fujifilm Instax Mini film. 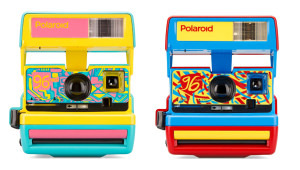 Polaroid has a limited edition range of '96 Cams that are so nineties, they may turn into a boyband.